Holiday in the Depot and More! Check out these two fun local events that are happening in the area this weekend! This Friday night Washington Depot will be hosting Holiday in the Depot for the 25th year! Join in on the holiday celebrations and walk around to the local businesses in town. All the local businesses will be open and are hosting various pop-up shops as well as art shows. So come by and say hi! 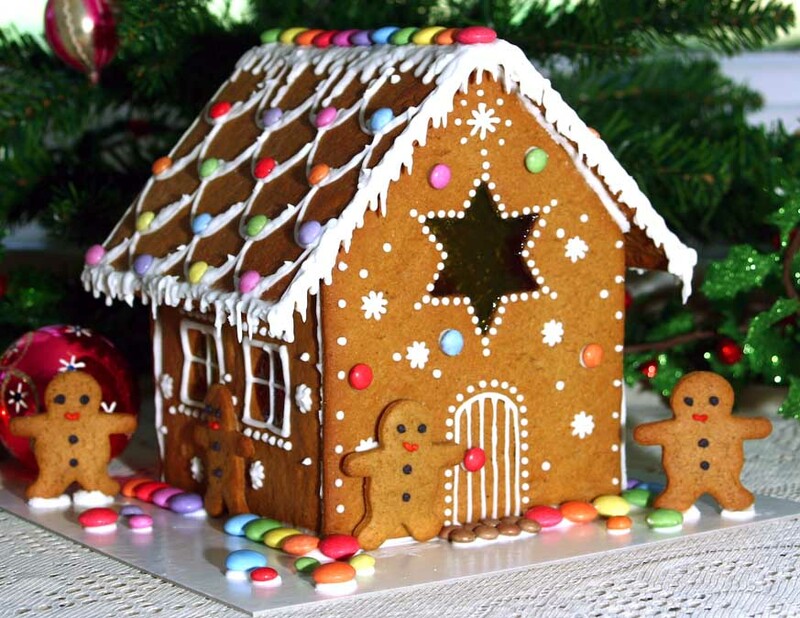 Make sure to visit The Judy Black Memorial Park and Garden to check out all the different Gingerbread Houses that the businesses have made, and vote for your favorite one. The Seventh Annual New Preston winter bash will be more fun than ever, with several new spots to visit and more stores full of goodies. All manner of Grod will be imbibed, and many tasty treats consumed, from one end of the Village to the other. Join in and discover New Preston and all of its great shops.